Not only was St. Vincent the saviour of the poor, but also of the rich, for he taught them to do works of mercy. When the work for the foundlings was in danger of failing from want of funds, he assembled the ladies of the Association of Charity. He bade his most fervent daughters be present to give the spur to the others. Then he said, “Compassion and charity have made you adopt these little creatures as your children. You have been their mothers according to grace, when their own mothers abandoned them. Cease to be their mothers, that you may become their judges; their life and death are in your hands. I shall now take your votes: it is time to pronounce sentence” The tears of the assembly were his only answer, and the work was continued. 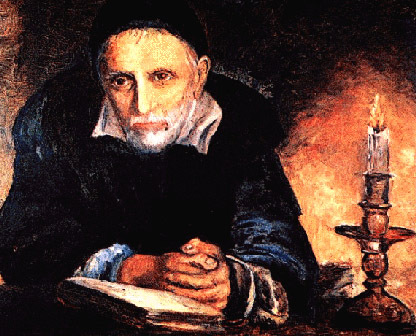 The Society of St. Vincent, the Priests of the Mission, and 25,000 Sisters of Charity still comfort the afflicted with the charity of St. Vincent of Paul. He died in 1660.